Early Access has been a fantastic way for developers to put their titles out in the wild while they continue development. 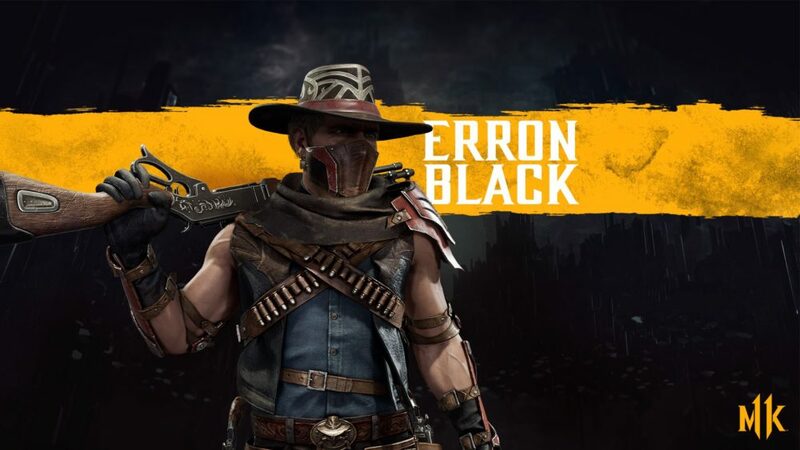 The platform has been active for roughly four years now, with games remaining Early Access for as little as a couple of months, or as much as several years. Plenty of big titles started off as Early Access games, working out the kinks before their full release. The following games used to be in Early Access but have since gone on to be great successes, so much so that you probably forgot the humble roots they came from. This beautifully stylized survival game made its way to consoles and garnered some real buzz, but before that, it spent almost a year in early access. This gave the developers time to iron out the game’s systems and ensure that it wasn’t completely impossible for players to survive the cold nights. 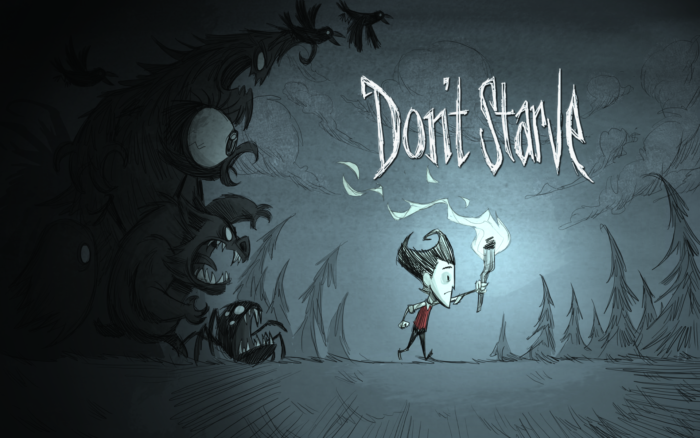 After Don’t Starve exited early access, it got several expansions, adding to the locales players can brave and the monsters they can choose to flee from or fight. Because the survival genre in the form we know it now was still being molded, early access let the developers continue work on the game while players gave feedback on new additions and mechanics. Minecraft was creating waves with its own style of survival, so Don’t Starve took its time and make sure it made its own mark on the industry. 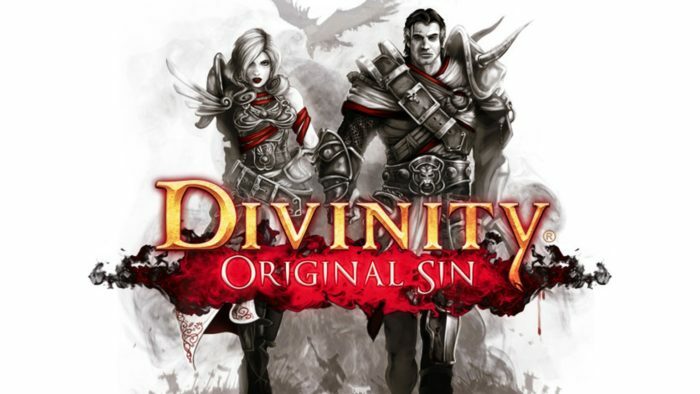 Divinity: Original Sin was financed through Kickstarter by a lot of fans who craved the return of the isometric RPG. The project raised over one million dollars by Apr. 2013 and set a release date for early 2014. The game turned out to be more ambitious than its developers had anticipated. It entered early access in January of 2014, but only stayed in the program for several months, finally releasing in June of 2014. It was worth the wait, though, resulting in an RPG that harkened back to classics like Baldur’s Gate. The time in early access was brief but let it the developers ensure that the game was everything that its backers had waited for. And it paid off, resulting in a second successful Kickstarter campaign for the sequel. Rhythm games take a while to develop. Making sure that the music and gameplay work in sync is not easy. 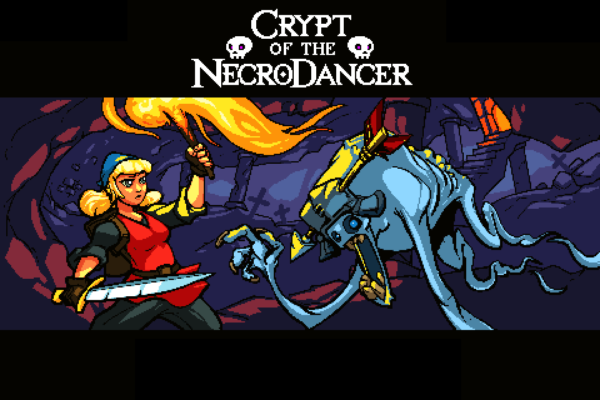 Crypt of the Necrodancer isn’t just a rhythm game, though, it’s also a roguelike that tasks players with working through increasingly difficulty and groovy dungeons. It blasted onto the scene, picking up steam as after its final release. The title was in Early Access for nearly a year, likely due to the strange mashup of genres it tackled. The rogue-like genre had re-emerged several years before with titles like Spelunky, but there were still plenty of new ideas to implement. But because gameplay hinges on moving from space to space to the beat of the music, the game’s pace is much more deliberate and takes a bit of time to get used to. 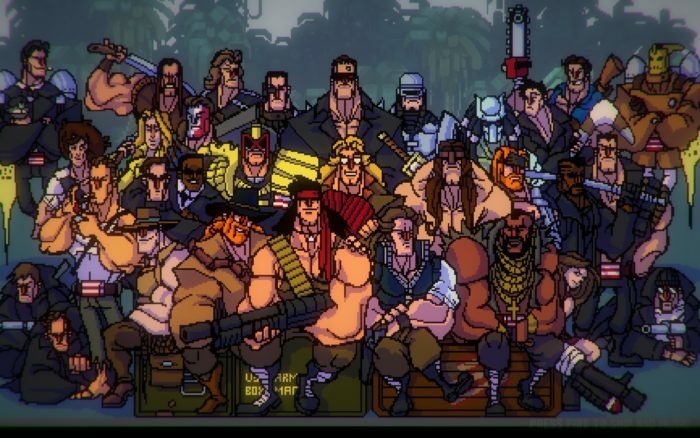 It’s a lot of fun to tear through Broforce’s pixelated levels, reducing enemies to bloody pulps and learning the ins and outs of the game’s massive cast. 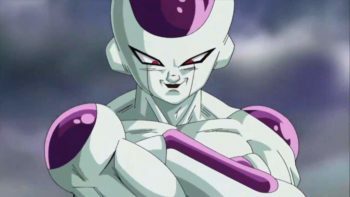 Each character has unique weapons and skills that interact with the levels and enemies differently. And because every level can be blown to smithereens, firing randomly is not a good tactic. Born out of a game jam, the title was then worked on for a year or two before it slid into Early Access. 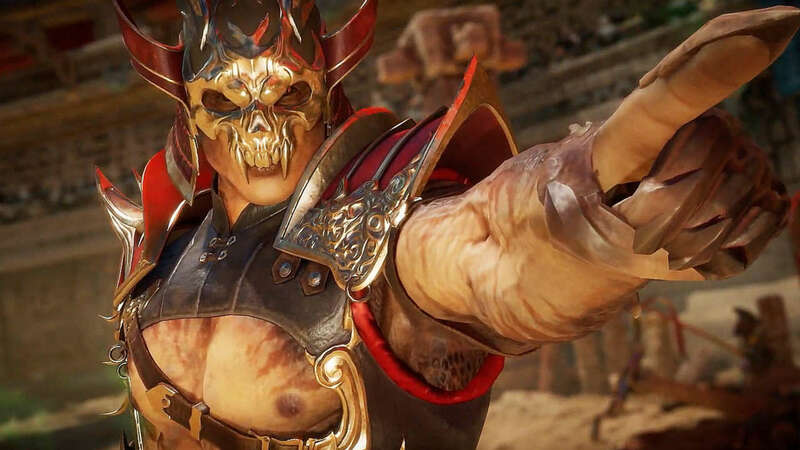 With such a massive cast of characters, it makes sense that the developers would want to let players get their hands on the title, putting it through its paces and suggesting balances to overpowered characters. 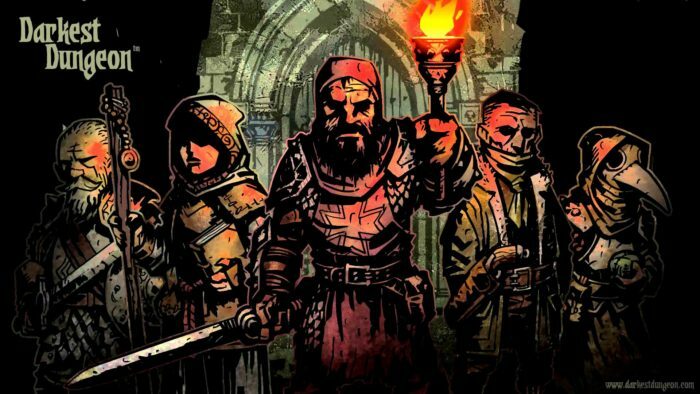 Darkest Dungeon is a unique title. It graced the Steam store and immediately brought in thousands of players. The mix of brutal rogue-like randomness and turn-based RPG gameplay made for a tense experience that wasn’t for the faint of heart. 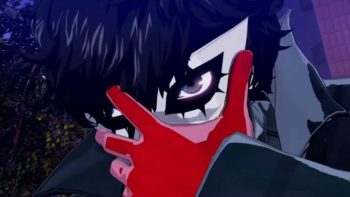 But there was a lot of content to create so instead of waiting until everything was done to release, the developers took to Early Access so players could get their hands on the title while the finishing touches were applied. The initial Early Access release included much of the full game. Only the final dungeon and a few classes and features were left out. 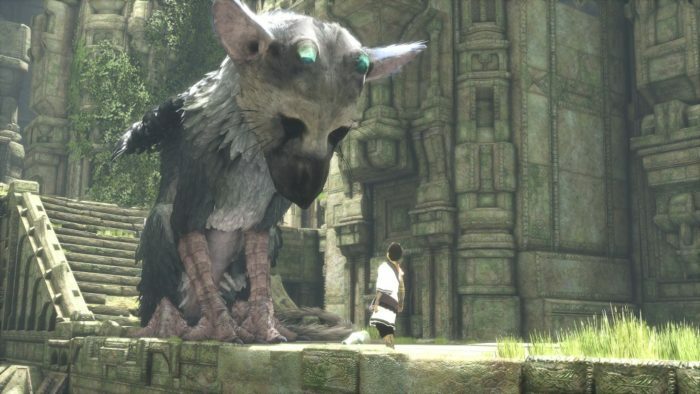 The game is incredibly difficult, so it also needed to be balanced because some areas of the original release were brutally difficult, occasionally making it challenging for players to progress. Rogue-likes are very complex beasts, even if they look like simplistic pixel art games. 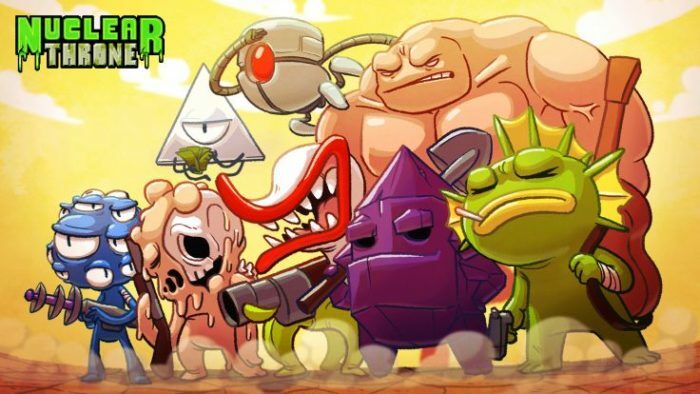 Nuclear Throne has a lot of moving parts, randomizing the path players travel down. Weapon drops and enemies are also random, so you’ll travel through the same areas, the geography and everything between the destructible walls is random. The game was in Early Acess for roughly two years, so everyone who played it likely forgot that it was still being worked on quite intently by its developers. 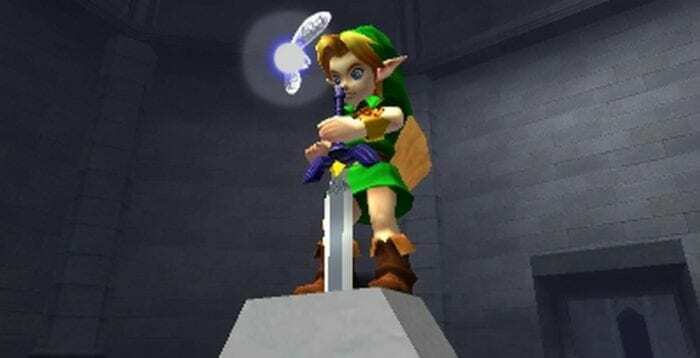 The final release had a large cast of characters with different abilities, a fun and bizarre arsenal to wield, and a randomized upgrade system that took a certain level of strategy to ensure you wouldn’t die within two seconds of spawning. The mix of rogue-like and isometric shoot ’em up gameplay creating an addictive gameplay loop that challenged players at every turn, keeping their attention until the full release finally hit in late 2015. The fine folks who made the first Wasteland also made the first Fallout titles. But after the Fallout series took off after the release of Fallout 3, Wasteland fell to the wayside. But a passionate group of developers wanted the 2D survival RPG to return in all its isometric glory. After an incredibly successful Kickstarter campaign, the game entered development. Development didn’t go as smoothly as hoped, though. But that didn’t stop the game from getting into the wild via Early Access. 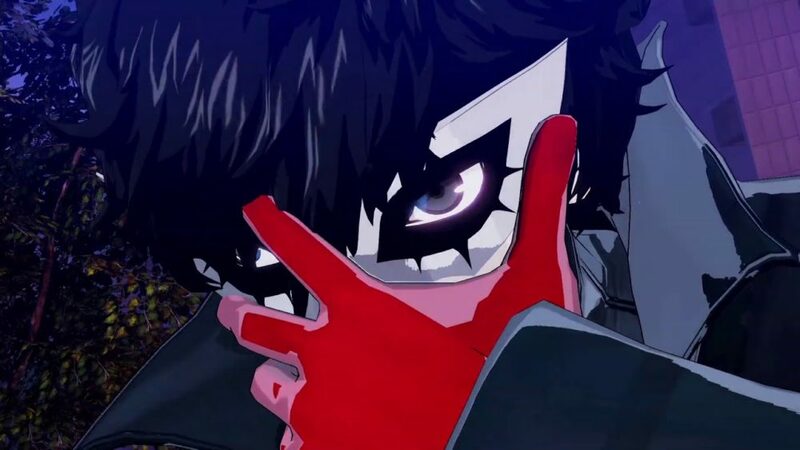 People could get their hands on the title before the release more than six months later. Like most Early Access titles, this let the developers work closely with the community to develop a better product. And this was even more important given its crowdfunding roots. Verdun is a first person shooter that attempted something entirely different in an over-saturated market. Set during the first World War and hinging on more realistic war tactics and weaponry, there were a lot of systems to test out before release. Because gameplay is more tactical, the learning curve is steeper than with other shooters. But the unique setting drew in players and raised awareness. 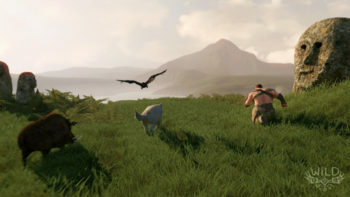 A beta was launched initially to test servers and gauge user interest before the Early Access began in earnest in late 2013. 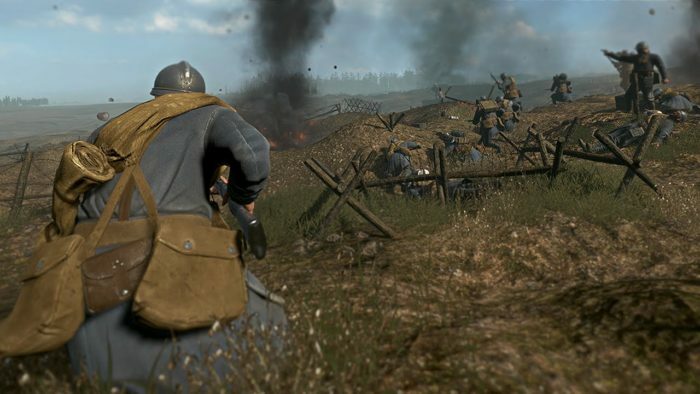 Verdun remained in the program for almost two years, ironing out the kinks in its matchmaking and balancing before finally releasing its full version in 2015. Starwhal was an internet phenomenon when it was first announced. This crazy, physics-based party game is all about the insanity of it all. Sliding down the wall only to run headfirst into your opponents horn is saddening and addicting. Learning the controls and mechanics can take quite a bit of time, especially when you consider the various arenas that you wage war within. But the game went through some major changes during its tenure in Early Access. 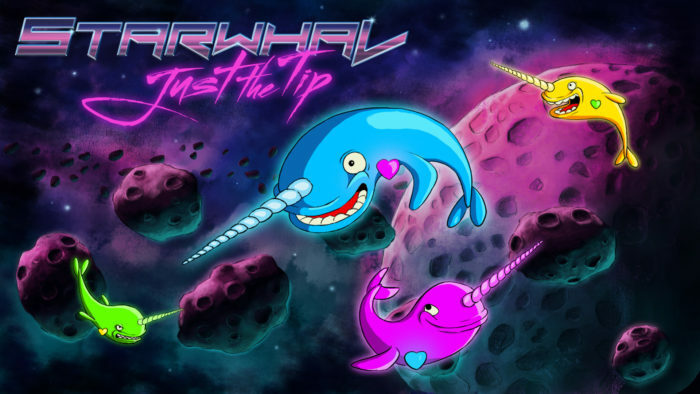 What started out as a simple arena game about narwhals stabbing each other in their glowing, neon hearts, quickly added customization, more game modes, and different stages with plenty of deadly obstacles to wiggle your way around. These changes were rolled out slowly, making each new addition a mini event for players of the game. 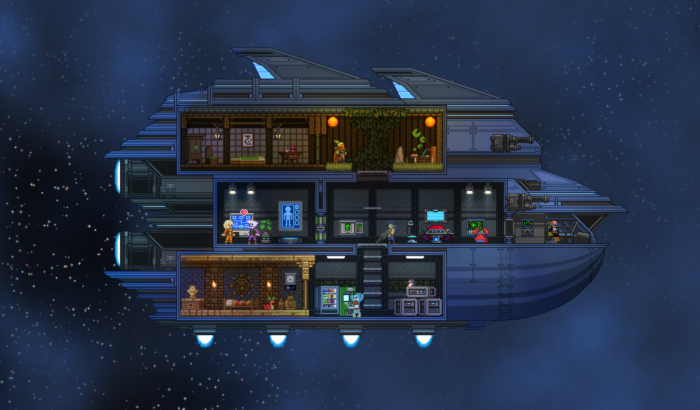 Starbound spent three whole years sitting in Early Access before finally releasing this year. The game was originally announced and funded with a Humble Bundle access event, which is a program similar to Kickstarter. The game then made its way to Early Access and began to sell millions of copies. The majority of its sales were actually made before the final product was even released. Starbound is a 2D procedurally generated adventure game where the player explores various plaents and interacts with the wildlife and citizens. Its gameplay has been compared to Terraria, but the expansive nature of its campaign and the wide variety of things to see and do brought in many new players. Features were slowly released over the course of its three year development, adding onto the base gameplay, molding it into a better balanced, more robust title. 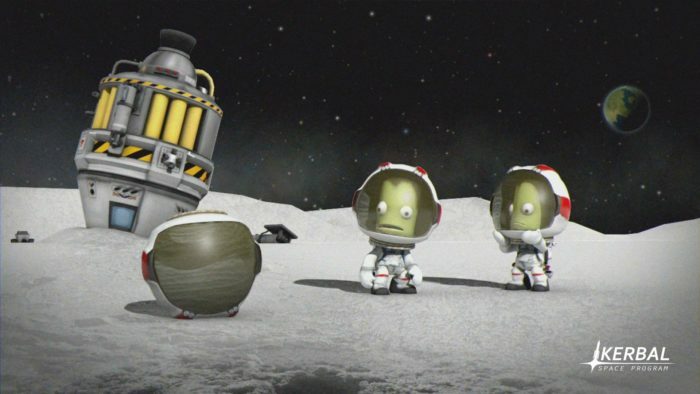 Kerbal Space Program was in early access for so long that many joked it would never see a full release. Building a zany spacecraft, shoving an adorable Kerbal into the cockpit and then seeing if they could make it to the stars without exploding. It may be more feature replete now but in the beginning it was mostly about putting parts together and seeing if your craft even got off the ground. What started as a fun title with tons of physics to mess around with, quickly erupted into a thoughtful and deep simulator of sorts. Despite remaining in Early Access for so long its Steam reviews are still excellent and the community is still working out new ways to launch hundreds of unaware Kerbals into the void of space. Sneek peeks of the past.